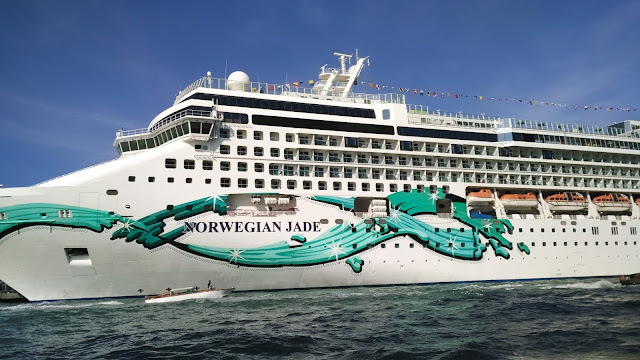 The Norwegian Jade is a beautiful ship and we had a great time onboard. We embarked at Venice and disembarked at Barcelona. In between there were two, day port stops, at Malta and Mallorca. We were sailing for 5 days and it is all captured in this video series. Hope you enjoy watching it!